How to Organize Girl Scout cookies. The selling is done and now you have cases of cookies in your house. 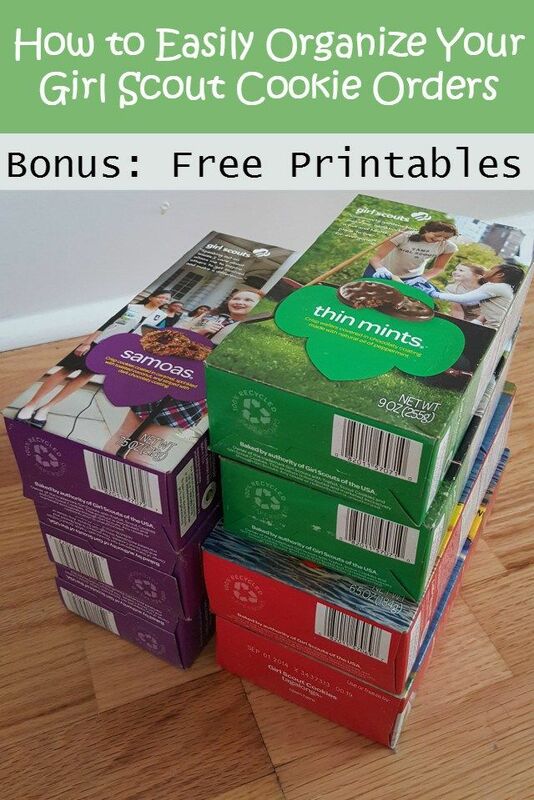 Whether you're a cookie mom organizing sales for your entire troop or a mom with a Girl Scout who sold cookies, here are tips to get and stay organized and free printables to make it even easier.